There is really no “best format” that works effectively for everyone. Even though resumes are created with one specific purpose and with the same standard elements. This is because every person has his own distinct abilities and qualities. Most people who are in the course of their job search consider the most popular format as the most effective one. However, this is the common mistake committed by job seekers in creating their application document. Bear in mind that resume format structure is one of the factors to be considered when creating your resume preparing your application documents. At the same time, it plays an important role that influences the decision of employers. Every resume application document has a purpose to fulfill. It is to strongly convey the message of the person it represents using the same standard elements and components. Resumes have different formats and it is up to the job aspirants to choose what they think is the best job resume format suited for them. A job candidate must select depending on his/her work experiences, qualifications, and skills. Deciding what format you should use in designing your application document may sound easy but it can be truly an exhausting task. 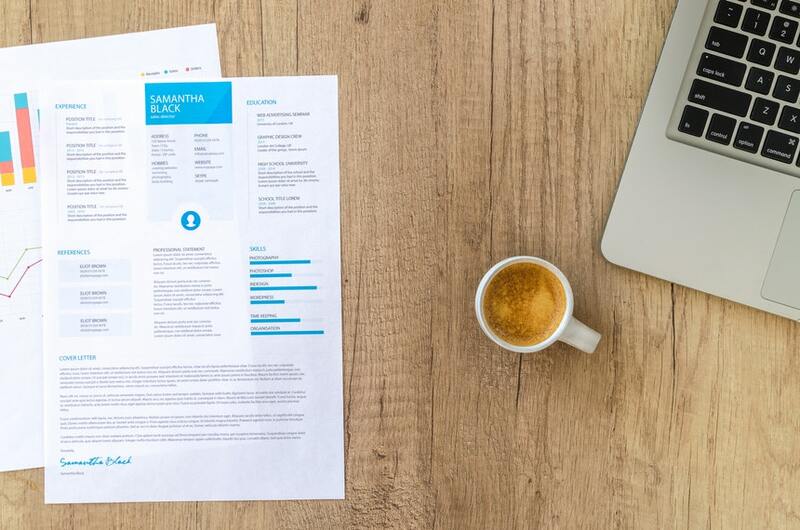 Here is an overview of each resume format structure that might help you. In this resume format lists work experience first, starting from the most recent job. This kind of format presents your career information by dates. Have no gaps in employment and have a progressive career path. Achieved your major accomplishments with your most recent job. Your most recent employment is with a well-known company. Information in this format is organized by skill sets. Employment history is de-emphasized instead because its focus is on the individual’s skills, accomplishments, and qualifications. because they believe that job seekers use it to hide deficiency in career history. Individuals with noticeable gaps in work experience can use this format. This format is also appropriate for people whose education and work experience do not match with a career objective. Its focus is the achievements and accomplishments of an individual within a specific field of work. As the name implies, it is the combination of chronological and functional. The summary begins with the most impressive skills, accomplishments, and qualifications and followed by an employment history arranged in chronological order. Consider this format if you have a steady and progressive career history. If you need an effective way to match your skills with the job requirements, this format is suitable for you. In this format, skills that are relevant to the position you are applying for are listed first to demonstrate your analytical ability, as well as job skills. This format best suit applicants whose skills are more impressive than their job titles or job experience. Choosing what type of job resume format you are going to use for your job search is as important as the type and content. Therefore, applicants should give priorities to both of these factors.